The 7th Philippine International Motor Show (PIMS), one of the country’s biggest motor shows is set to happen from October 24 to 28, 2018 at the World Trade Center in Pasay City. Mitsubishi Motors Philippines Corp. (MMPC) is pleased to announce its participation in this most anticipated motor show of the year. With this year’s PIMS theme “Future in Mobility”, MMPC promises to wow the public as it displays the future and the latest Mitsubishi models. 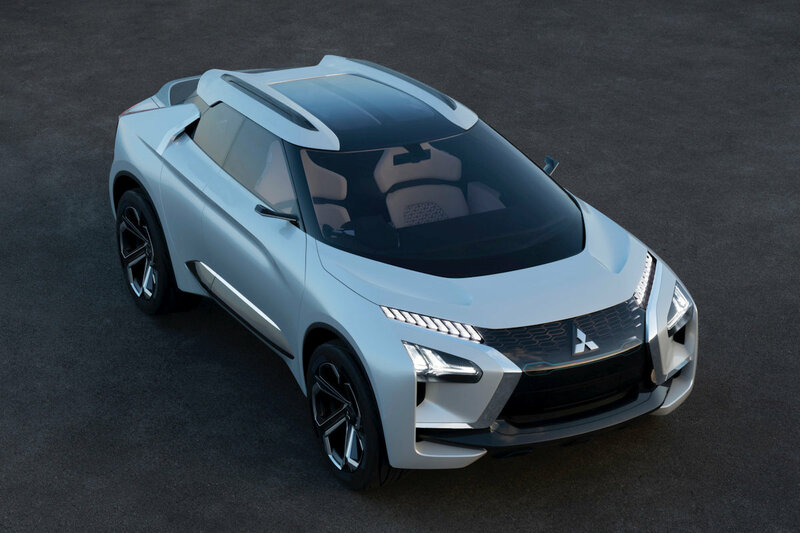 An all-new concept car, the Mitsubishi e-EVOLUTION Concept, will be flown to the country to allow PIMS visitors to get a glimpse of this concept car which made its world premiere at the recent 45th Tokyo Motor Show in 2017. This concept car perfectly delivers Mitsubishi Motors new tagline “Drive your Ambition”. This tagline defines Mitsubishi Motors commitment to the values and aspirations of its drivers. Moreover, it describes the brand’s adventurous and progressive mindset in developing its vehicles. MMPC will be revealing its PIMS line-up in the coming days. PIMS is a biennial motor show organized by the Chamber of the Philippines Automotive Manufacturers of the Philippines, Inc. (CAMPI).